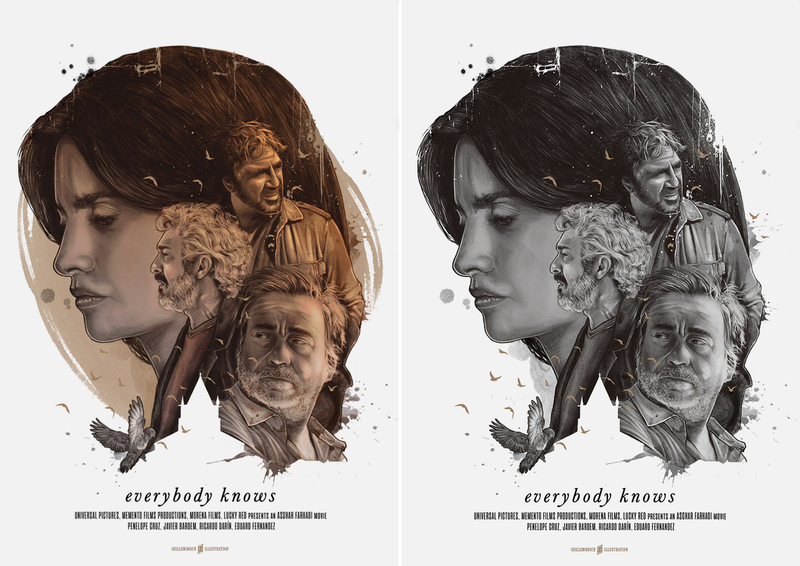 A few days ago I decided to participate in the #EverybodyKnowsArt contest that Posterspy organized. 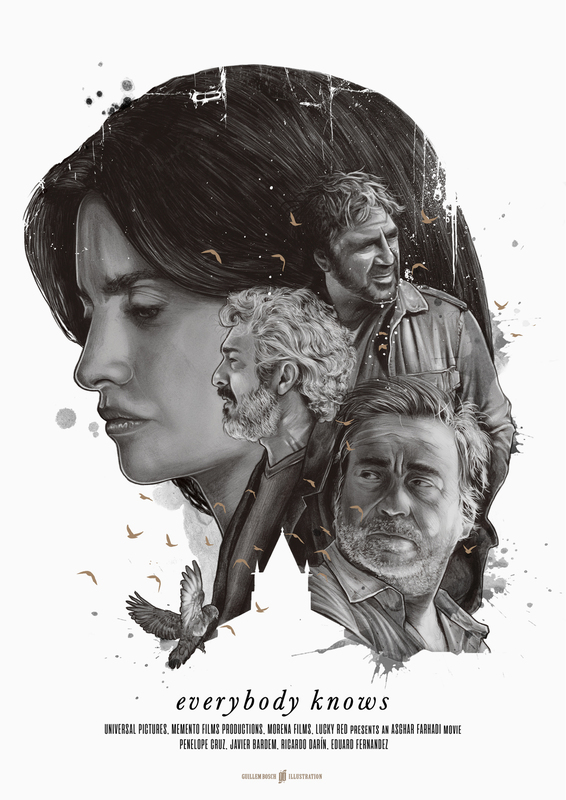 In it, they asked us to create a poster for the film Todos Lo Saben, directed by Asghar Farhadi, starring Penélope Cruz, Javier Bardem, Ricardo Darín and Eduard Fernández. 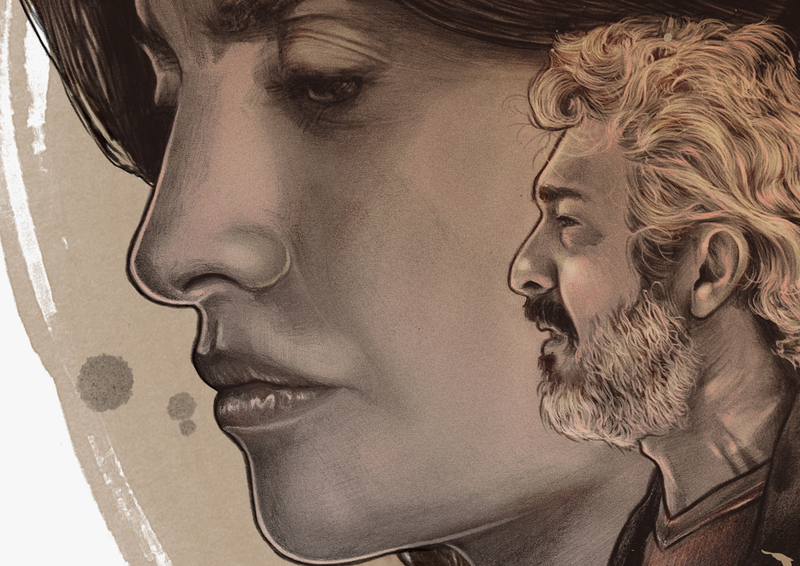 Pencil and digital color. 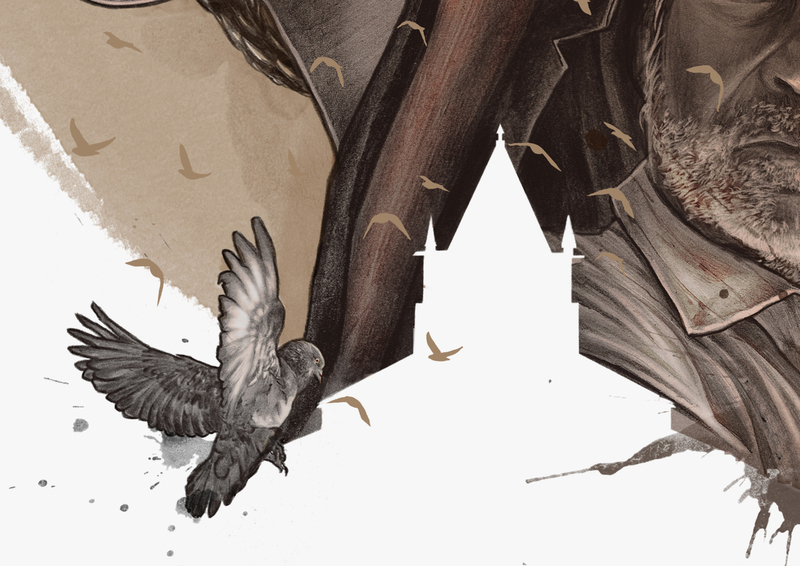 Everybody Knows contest. 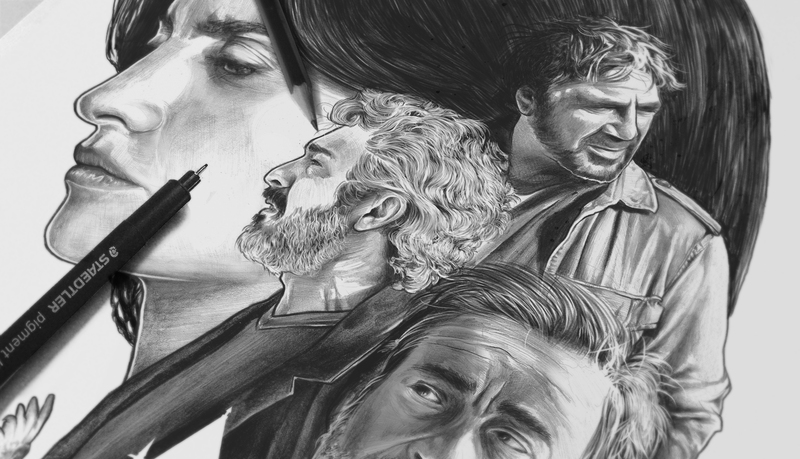 A few days ago I decided to participate in the #EverybodyKnowsArt contest that the people of Posterspy organized. 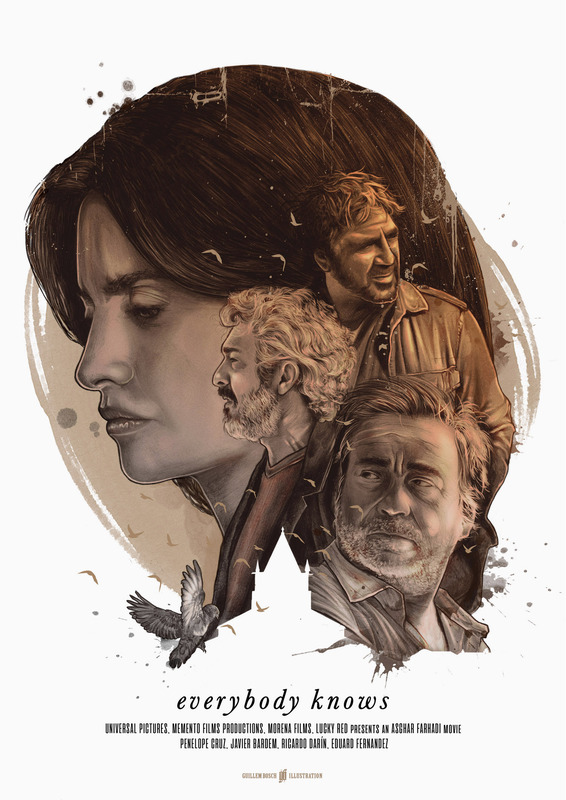 In it, they asked us to create a poster for the film Todos Lo Saben, directed by Asghar Farhadi, which premiered last year and in which Penélope Cruz, Javier Bardem, Ricardo Darín and Eduard Fernández were the protagonists. 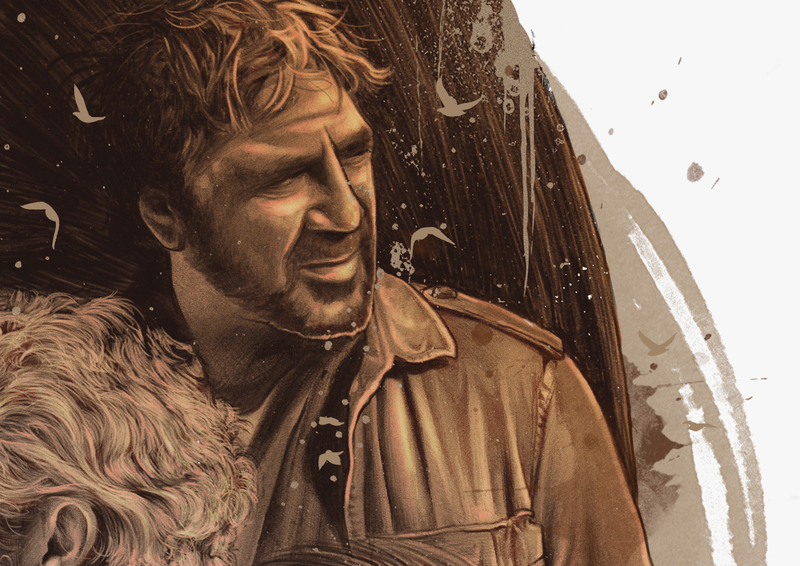 Here I post my proposal … I hope you like it!